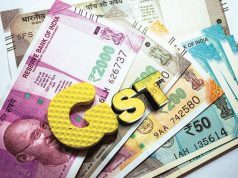 MUMBAI: A few senior tax officials and corporates have requested the government to start Advance Authority for Rulings as early as possible to clear doubts on goods and services tax (GST), as this will prevent companies and associations from approaching courts for clarity. 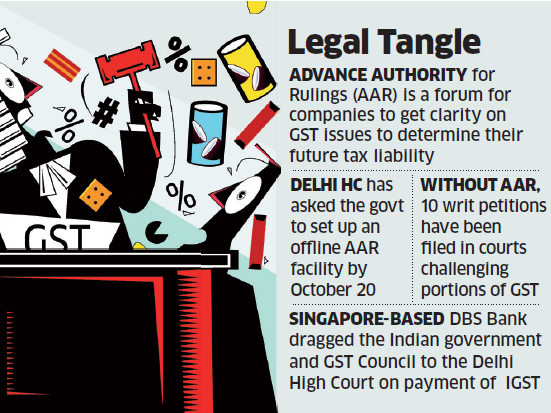 Advance Authority for Rulings (AAR) is a forum companies customarily approach to get clarity on certain tax issues to determine their future liability. Absence of such an authority is leading to many companies and associations dragging the GST Council and government to court, say industry trackers. At the last count, about 10 writ petitions were filed, challenging some aspect of GST. About half a dozen more writs would be filed in the next fortnight alone. The trigger may have been some prominent companies, associations and multinational banks having either moved court or with plans to do so. 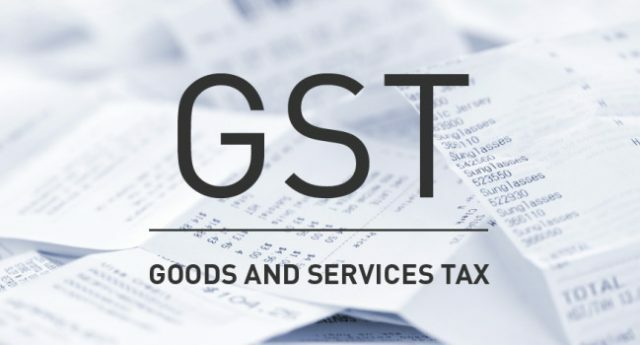 ET had, on Sept 29, reported that Singapore-based DBS Bank had dragged the Indian government and GST Council to the Delhi High Court after it was asked to pay integrated goods and services tax (IGST) on banking services provided to its head office in Singapore. Some other writ petitions include the one filed by Rajasthan consultants for modification of compliance requirements, not charging interest, penalty, retrospective effect to late fee waivers, composition window and incomplete utility forms under the GST framework. “The need for GST AAR to start functioning at the earliest is paramount as several businesses would like to have clarity on matters of classification, place of supply and input tax credit, among others,” said MS Mani, partner, Deloitte India. 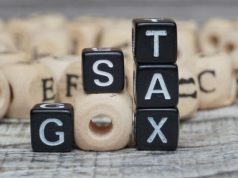 “Delays would lead to businesses taking a tax position which could be subsequently challenged by the tax authorities, leading to avoidable litigation. The need for AAR is more during the initial period of GST when businesses are grappling with the challenges posed by a new legislation,” said Mani. However, a senior tax official told ET, “The government is sensitive towards some issues companies are facing, but instead of filing cases in courts, representations to the government could be a better solution. No clarification could be issued in situations where companies and institutions have approached the court, unless it is directed to us by these courts.” He also added that the government will approach the Supreme Court in cases where the position taken by some companies or associations goes against the “very fabric of GST”. In fact, Delhi High Court had questioned the government after a writ petition filed by an individual questioned why the AAR was not yet set up. 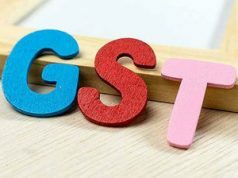 In its reply on September 15, the government said that an advance ruling would be made available on the GST portal by January 15, 2018. According to people in the know, the government is taking time mainly due to two reasons. “Selecting people with the right profile to head the advance ruling body is very crucial. Also, the IT integration part is taking some time.” However, Delhi High Court has asked the government to set up an offline AAR facility by October 20. Alawyer advising a multinational to ET, “Most multinationals want to avoid litigation, but there are a lot of issues in GST, and there is no clarity. How can one have a clear tax strategy if they don’t know what is the government’s position.” The government had also told its tax officers in September to defend GST.